Snap! Raise offers groups and teams across the nation an innovative alternative to traditional fundraising so they can reach more potential supporters in less time and raise the money they need to provide exceptional opportunities. Snap! Raise has refined and perfected its group fundraising process through over 30,000 fundraising campaigns with educational groups large and small, from elementary schools to universities. Through its easy-to-use online platform and in-person support, Snap! 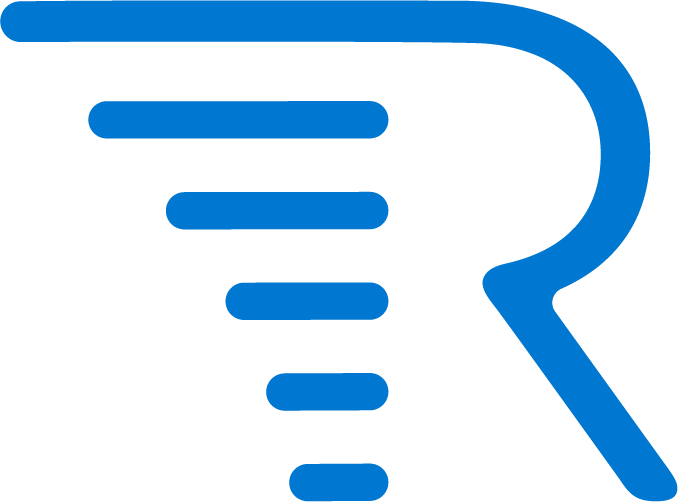 Raise achieves meaningful fundraising results while dramatically reducing the time and energy required of everyone involved.